The ostensibly nonstop growth of prices in Canada’s most overheated housing markets continues to outpace incomes in all but the highest-paying vocations in these cities, according to a recent study. In his analysis for Maclean’s, journalist and market observer Aaron Hutchins stated that there has never been a better time for home investors in Vancouver and Toronto, as the latest numbers from the Canadian Real Estate Association showed that residential real estate in the two cities yielded greater revenue than a vast majority of jobs. Only judges earned more than homes in Vancouver, where the annual price growth rate as of last year has been pegged at $193,000. Meanwhile, Toronto annual price growth in 2015 stood at $103,000, outstripped only by the incomes of dentists and senior government managers. However, Hutchins noted that these numbers shouldn’t lead people to think that a home is the same as a 9-to-5 job. “A primary residence is an asset, and any appreciation in value can’t be direct deposited into your bank account like paycheques from a job. You can’t buy groceries with your house—unless you sell it. But then you’d forgo any potential future gains and still have to find somewhere else to live,” Hutchins wrote. On the other hand, the analyst also pointed at a troubling trend of home owners earning more than those in employment, citing figures from B.C. mathematician Jens von Bergmann which showed that Vancouver owners netted $25 billion in the previous year alone (compare to employees’ $18 billion). “This is obviously problematic because soaring house prices need to be underpinned by an abundance of well-paying jobs and rising paycheques. And while those two cities currently account for all new job gains, wage growth has been meagre,” Hutchins said. 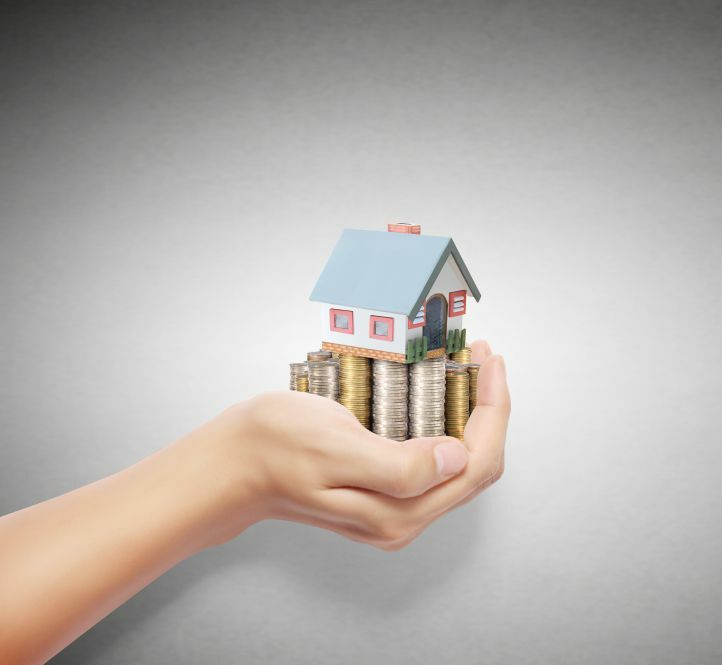 A recent warning by Bank of Canada Governor Stephen Poloz should also give consumers some pause when contemplating the benefits of investing in a home. “Home buyers and their lenders should not extrapolate recent real estate performance into the future when contemplating a transaction,” Hutchins quoted the Governor as saying.